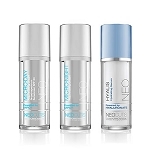 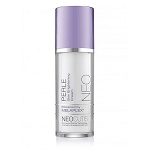 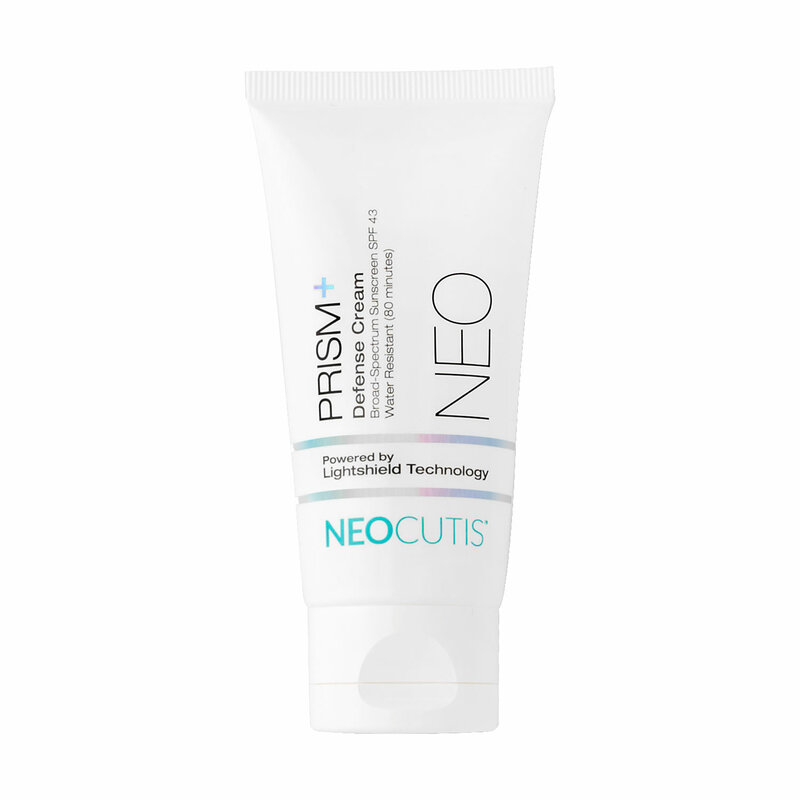 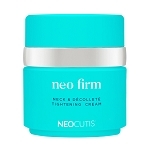 NEOCUTIS PRISM+ Defense Cream SPF 43 is suitable for all skin types. Apply generously 15 minutes before sun exposure. 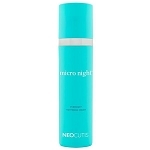 Reapply after 80 minutes of swimming or sweating and immediately after towel drying and at least every 2 hours. 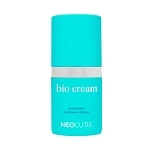 Active Ingredients: Octinoxate 7.5%, Octisalate 5.0% and Zin Oxide 9.4%. 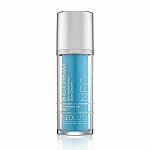 Inactive Ingredients: Water, Caprylic/Capric Triglyceride, Octyldodecyl Neopentanoate, Butylene Glycol, Diatomaceous Earth, Diisopropyl Sebacate, Tocopheryl Acetate, Polyglyceryl-4 Isostearate, Cetyl PEG/PPG-10/1 Dimethicone, Hexyl Laurate, Cetyl Dimethicone, Isopropyl Palmitate, Carnosine, Maelanin, Tocopherol, Hydrogenated Castor Oil, Beeswax, Ethylhexylglycerine, Sodium Chloride, Disodium EDTA, Triethoxycaprylylsilane, Neopentanoic Acid, Polyhydroxystearic Acid, Pentylene Glycol, Octyldodecanol, BHT, Phenoxyethanol.